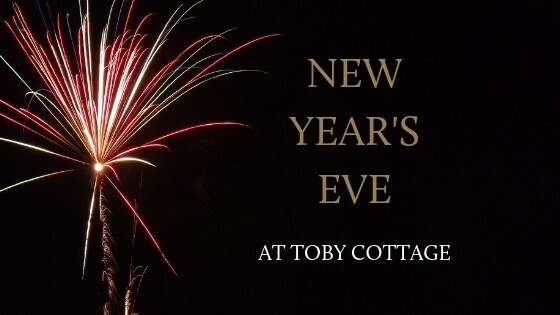 Celebrate New Year’s Eve in Ripley with Toby Cottage. Join us for New Year’s Eve in Ripley to bring the biggest (and last!) night of the year in with style. With delicious food and drinks being served throughout the day and evening it promises to be a night full of memories and fun surrounded by your friends and family. Our amazing team of chefs cannot wait to serve you our great tasting food. With this being your last meal of the year we want to make sure you end the year with a bang. We hope you all had an amazing year and that the next one will be even better. We look forward to seeing you in 2019. SORRY, WE ARE FULLY BOOKED THIS NEW YEAR’S EVE. YOU CAN ENQUIRE ABOUT NEXT YEAR ON 01483 224225.